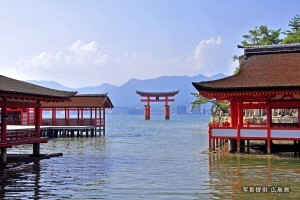 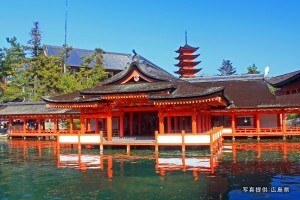 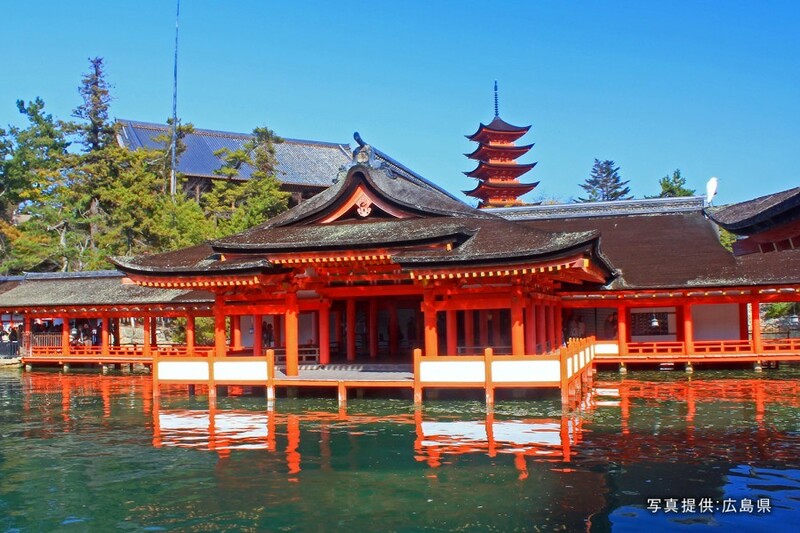 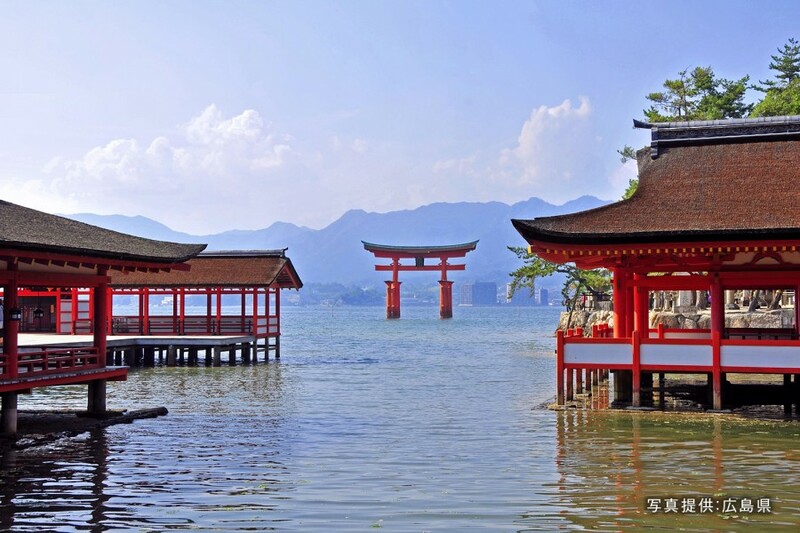 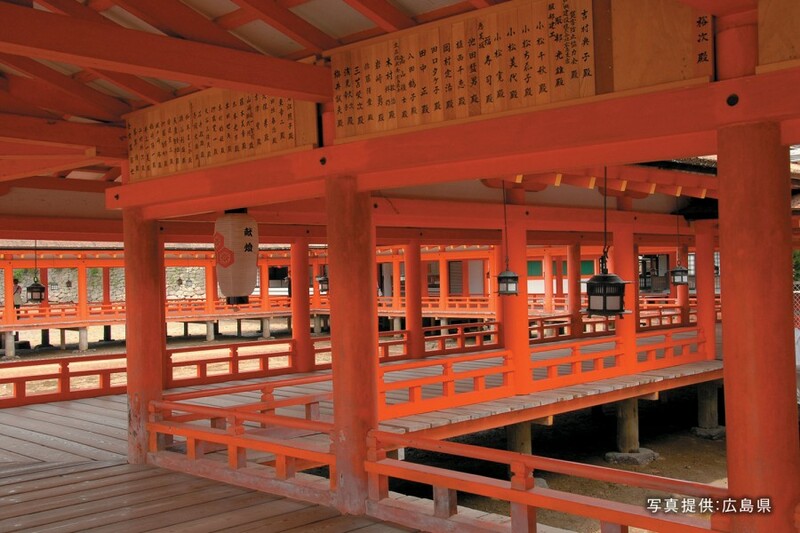 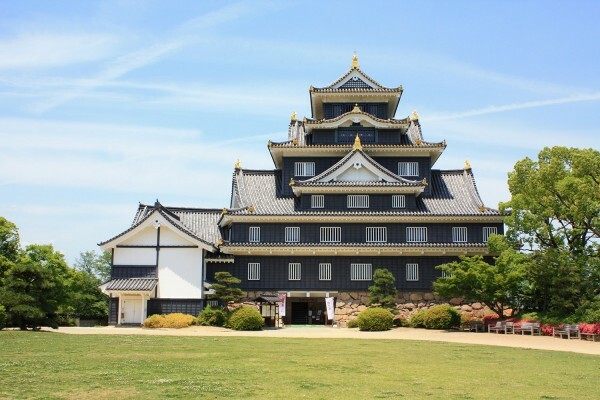 Itsukushima-jinja Shrine was founded more than 1,400 years ago. 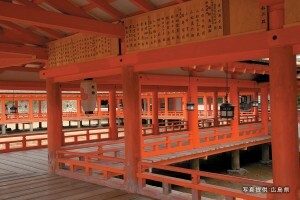 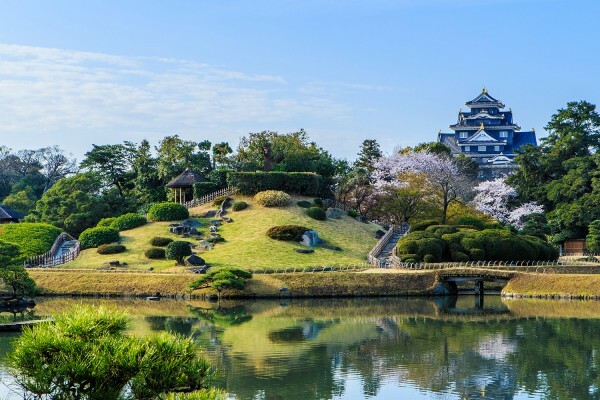 Numerous large and small shrines and stages can be found within the shrine grounds centered around the main building, and all are connected via a 275 m long corridor. 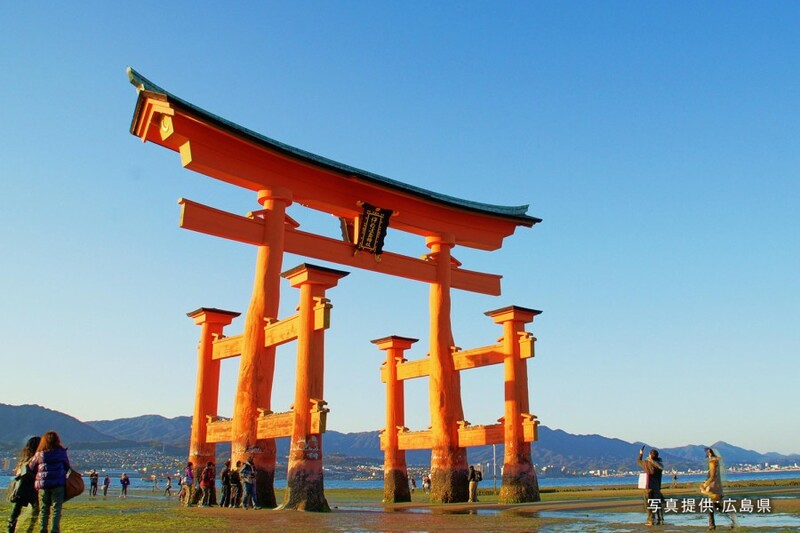 At high tide, the shrine’s famous O-Torii (enormous torii) looks as if it is floating on the sea, and during low tide, visitors are able to walk directly out to the structure. 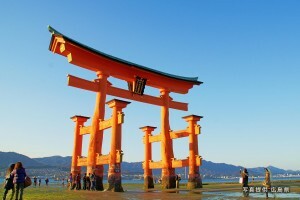 The shrine’s appearance changes with the ebb and flow of the tide, giving Itsukushima-jinja Shrine a mysterious appeal. 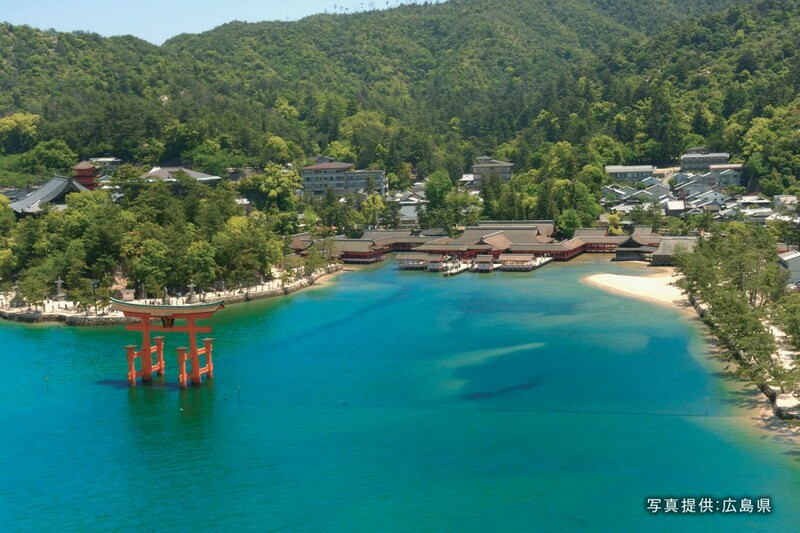 No closing days *Some areas closed during high tide.